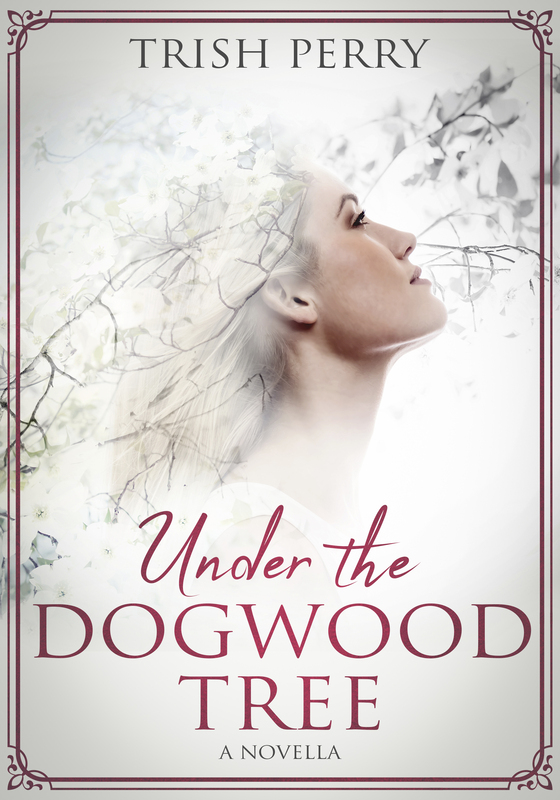 Reading, Writing, and the Stuff In-Between: Mary Davis and Free Books! Mary Davis and Free Books! A single mother stepped out of the shadows of abuse and into the sunshine. 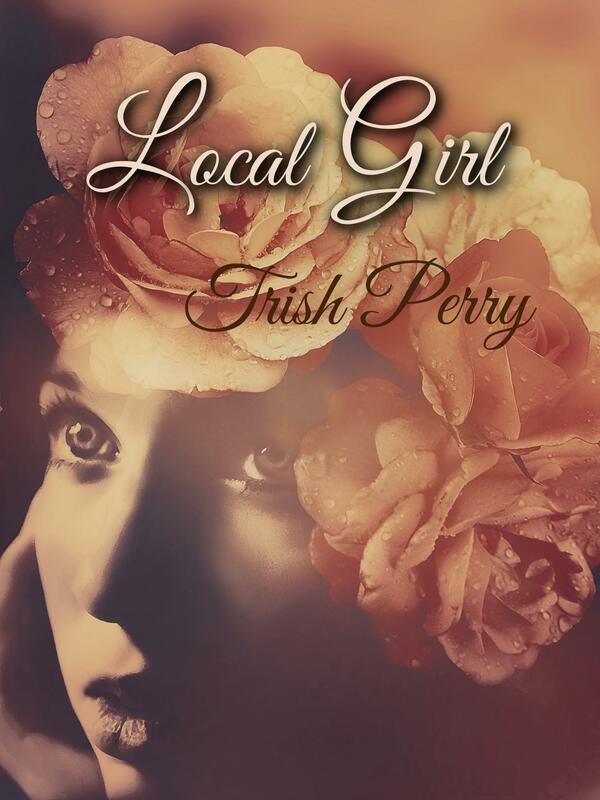 But will a secret clouding her past cost her the man she loves? Congratulations! I'll contact you to ask whether you want the paper or e-book version, and we'll get your book right out to you. I encourage readers to keep commenting and/or subscribe at right (above my list of books) in order to learn about new releases! U.S. subscribers are entered in the drawings a second time when they comment. 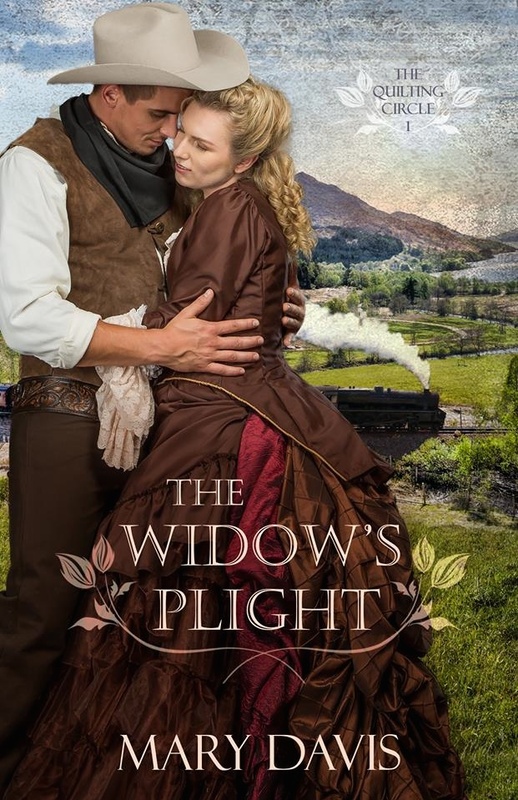 And now let's meet novelist Mary Davis, author of the historical romance, The Widow’s Plight (Mountain Brook Ink, release July 2018). Mary Davis is a bestselling, award-winning novelist of over two dozen titles in both historical and contemporary themes. 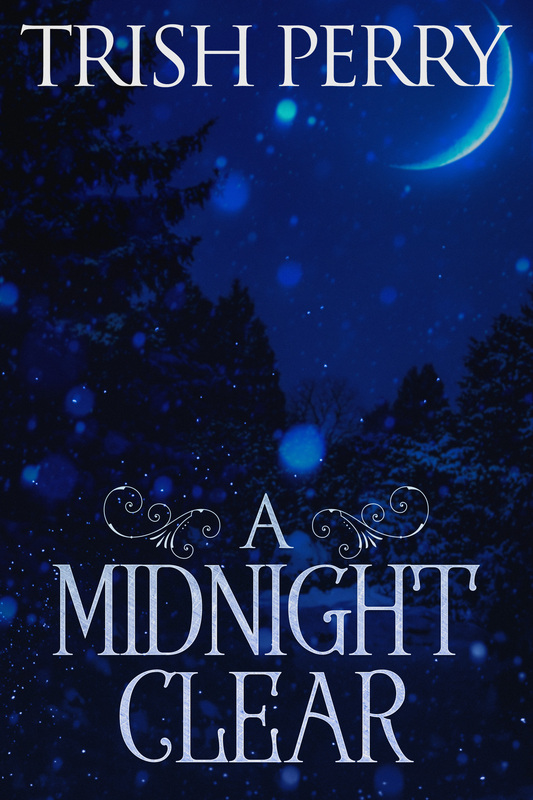 She has five titles releasing in 2018; "Holly & Ivy" in A Bouquet of Brides Collection in January, Courting Her Amish Heart in March, The Widow’s Plight in July, Courting Her Secret Heart September, & “Zola’s Cross-Country Adventure” in MISSAdventure Brides Collection in December. She’s a member of ACFW and active in critique groups. I make porcelain dolls. 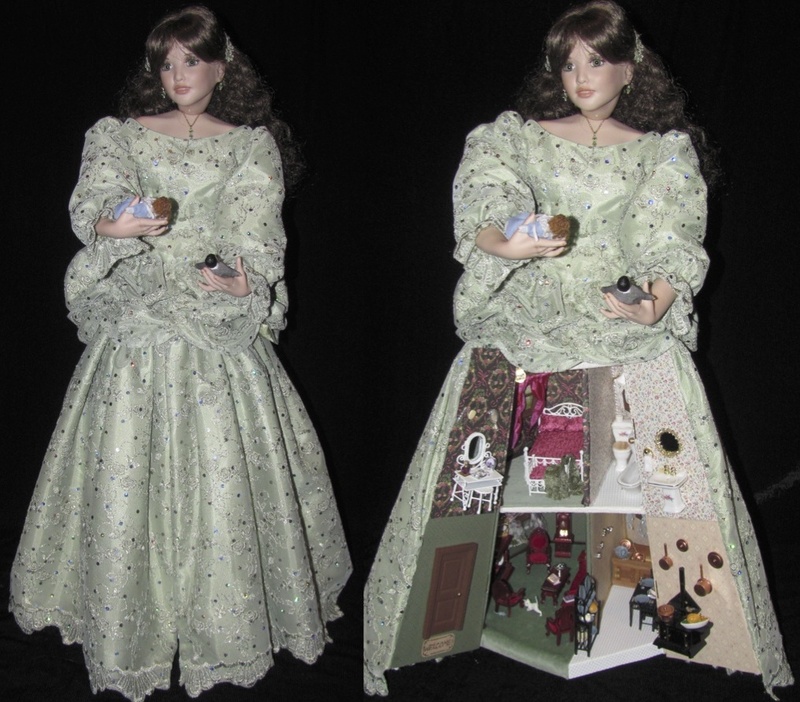 I have always loved dolls, so when I learned that I could actually make porcelain dolls, I jumped at the chance. I have been making them on and off for over thirty years. One of my favorite porcelain dolls I made was a Surprise Doll. It has a regular porcelain doll on the top, but the skirt base is made of wood with doors to open up to reveal a scene and is covered with the dress fabric. For a twist, I thought it would be fun to put a dollhouse inside of a doll. I love the way it turned out. One of my friends put a bridal boutique inside the bride skirt, another put an outdoors-wintery scene inside a snow princess, and another a 50s diner inside the poodle skirt. The possibilities are endless. What a clever (and time consuming) idea! Please tell us a bit more about the plot of The Widow's Plight. 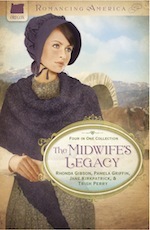 The Widow's Plight ~ This is book 1 in the Quilting Circle series. What is it about Lily that will make your readers care about her? Though Lily has been battered on the inside as well as the outside, she is kind and caring to others and will do anything to protect her young son. And even though she’s fearful because of her past, she is brave for her son. She’s a broken individual who is trying to put her life back together. Imagine you’ve been contracted to write a novel about a real person. Who would you most like to write about? Many possibilities come to mind, but I think it would be fun to write about Little Curly Top Shirley Temple Black (1928-2014). I loved her movies when I was young and still like them. She was a very talented little girl. Besides being an actress, singer, and dancer from the age of three, she became a businesswoman and diplomat. Well, I have to admit that your answer brought back memories of watching reruns of Shirley Temple movies as a kid, and I just spent a good hour reading all about her on Wikipedia! That would make an excellent novel. Beauty and the Beast: Lost in a Book by Jennifer Donnelly. It’s a story about Belle while she’s held in the Beast’s castle. Belle finds herself pulled into the pages of an enchanted book. This is a bit like another book I like with this same idea of going inside a book, The Well of Lost Plots (Thursday Next Series) by Jasper Fforde. I love this idea of entering a book and roaming around. Much like good stories do when reading them, I feel as though I'm transported to the worlds within. I’m currently working on book 2 in this Quilting Circle series, The Daughter’s Predicament. 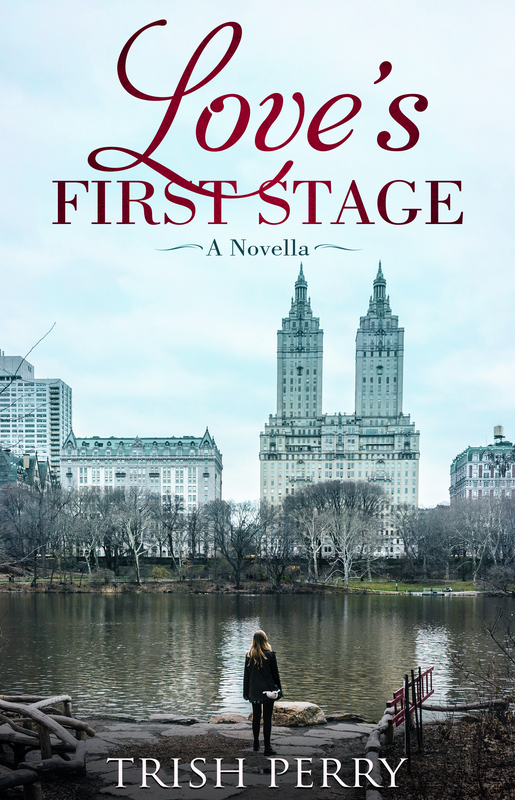 Pressured by her family to marry, an oldest sister has three marriage proposals and a family secret to confuse her decision. Isabelle is the unfavored daughter. While making a quilt for her own hope chest, her half-sister becomes pregnant out of wedlock and Isabelle becomes the sacrificial daughter. She is interested in one suitor when her family tells her she must marry another. But a silent suitor waits in the wings, hoping for his chance at love. 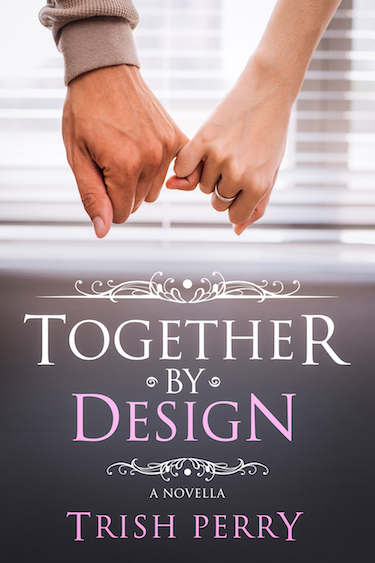 Will Isabelle marry the man her parents wish her to? Or will she rebel and marry the man they don’t approve of? Or will a patient love win over her heart? Is there a book you’d like to climb into to visit with the characters or explore places and scenes that weren’t on the page? Great question. I'm looking forward to readers' answers. Thank you, Mary, for visiting and telling us about yourself and your book. 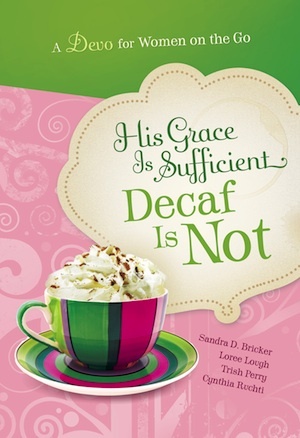 Readers, Mary has offered to give away an e-copy of her novel. To enter, leave a comment and your email below in answer to Mary's question, above. "Please enter me" won't get you entered. Remember that U.S. subscribers are entered an additional time in each drawing. The drawing is done by email, so leave your email address, like so: trish[at]trishperry[dot]com. I don't have a particular book but it would be any in the 1800's. Thank you for the chance to win a copy of the "Widow's Plight". I've read several books based in Alaska and Hawaii. I want to visit both places. They are on my bucket list. I've always been so amazed by the early American settlers. Those who left England and came to what was basically a wilderness! I wouldn't want to live back then, but it would be interesting to visit. Hi Gail, I have yet to visit either in real life so visiting them in a book would be great. Hi Patty, I applaud the early settlers for coming to an unsettled new world not really knowing what they would face. A book visit might be fun. Yeah, I think "visit" is the key word with any book settings I'd like to experience. Jane Austen's England, Tolkein's Middle Earth (the Fairy part of it, maybe) and Lewis's Narnia, Florence from A Room with a View, James Michener's Caribbean and/or Hawaii, so many others. I was going to say the Japan of Memoirs of a Geisha, or some other Japanese-set novel, but so often they're horribly sad. And like the rest of you, I'm too spoiled by my modern conveniences and paved streets and relative safety! Hi Trish, Thanks for hosting me on your blog. I agree that "visit" is the key. There are so many places we can go in books. That's why we love books so much. Yeah for books! Hi Rose, Thanks for stopping by. I agree that books can take us places. That's why I love them so much. It's fun visiting different time periods. I'd love to jump into any of Dee Henderson's O'Malley books. BUT my number one book to explore would be the classic "Ivanhoe". Thanks, Joy! I hope you enjoy it. Hi Alice, Dee Henderson does write great books. And it would be fun to climb into one of the classics and visit for a while. 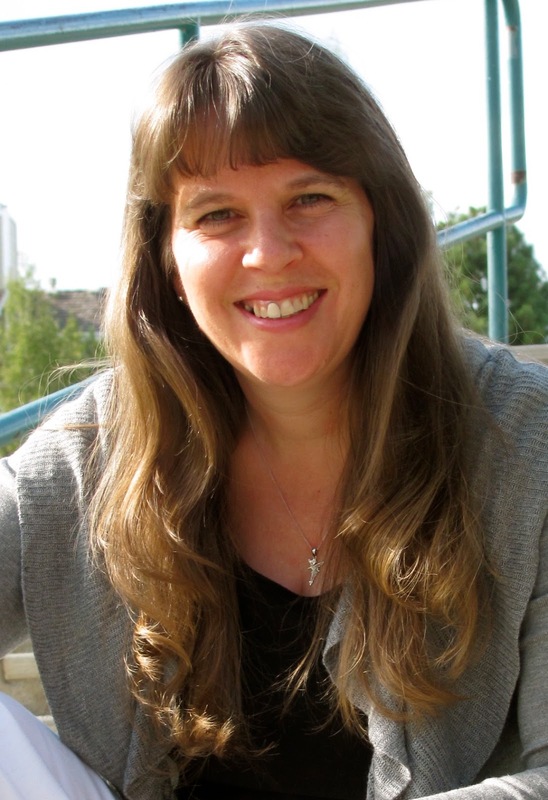 Nancy Farrier and Free Books! Susan Page Davis and Free Books! Glenn Haggerty and Free Books! Beth White and Free Books!